The game uses three currencies – combat (red), cunning (green) and spirit (blue) – with some cards having a silver cost that can be paid with any currency. Players can acquire cards from a row of six that are available from the main deck or from piles of cards that are always available. If you fight the "Hungry Dead" – an always available card that costs one of each color – you can remove a card from your deck or from the central row. "Dark Secrets" are a special type of card that get added to your deck through various means. 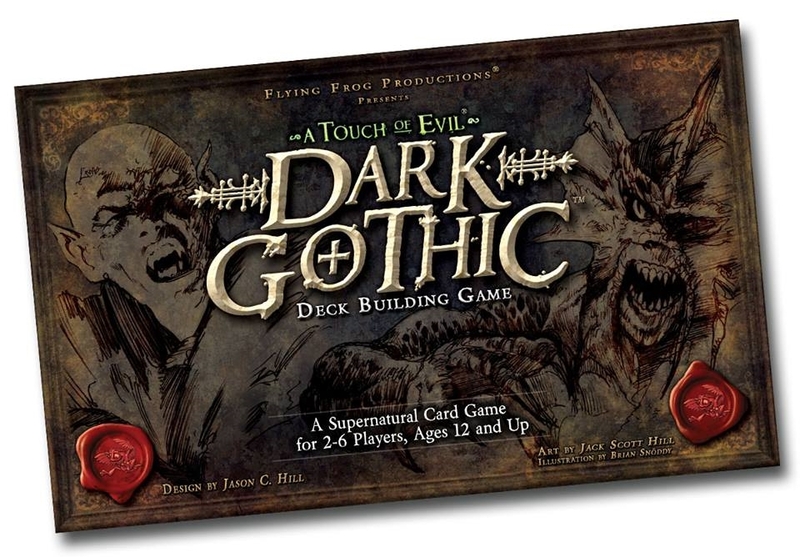 The card is worth negative points at the end of the game, but should you draw it during play, you remove it from the game, then draw a "Shocking Discovery" – which will affect you or all players with some kind of pernicious effect.